Christmas is fast approaching, and with it brings a raft of engagement statuses popping up on your Facebook newsfeed. With each engagement, comes the (arguably more important) task of organising the hen party. With so many different people to keep happy, planning the hen party and hen party activities can become a minefield for any bridesmaid or bride-to-be! Whether you’re planning a last night of freedom for your bestie or yourself, we’ve put together a list of some of the best hen party ideas and activities you’ll find in Belfast and beyond. What better way to tour around Belfast than by boat! 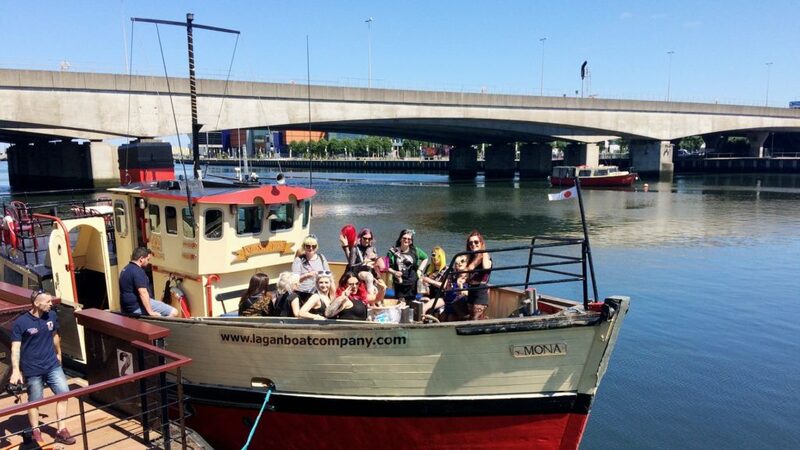 This two hour tour allows you to view the Belfast landscape while enjoying a tipple with your hens. Sail around Belfast harbour, learning about its rich history before heading to Musgrave Channel where you might get a glimpse of a seal colony! One of Belfast’s newest venues, this “pop up potion experience” is a must-experience for any Harry Potter fanatic! 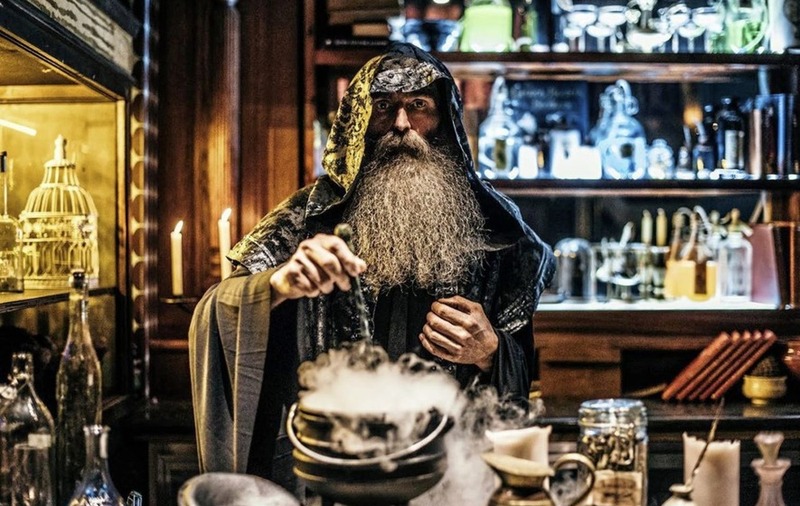 Located in the Queen’s Quarter area of the city, you can become a wizard for the night as you concoct potions (cocktails) in a cauldron and cast magic with your wand! 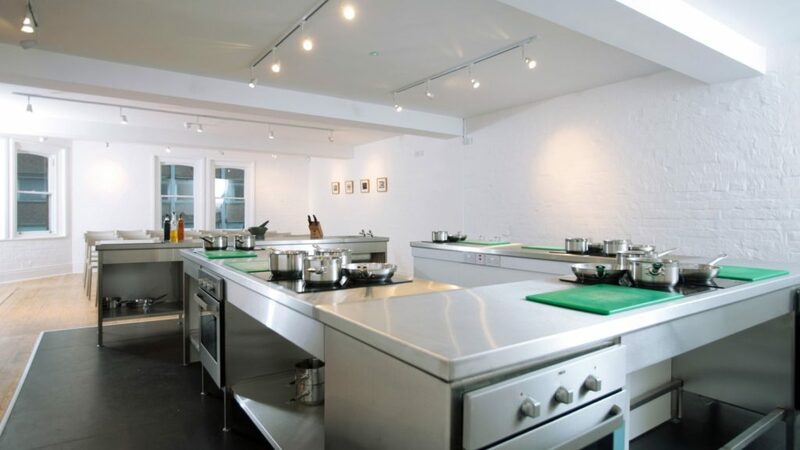 For the more culinary-inclined out there, the cookery classes at James Street South are perfect for you. Choose from a range of class options; from “Effortless Entertaining” to “Bread & Baking”, and even a “Cocktails & Wine” category. The classes are catered for all levels, including tentative beginners right up to confident cooks, and are taught by some of the finest chefs in Northern Ireland. At the end of the class you’ll even get to sit down and enjoy your creation with a glass of carefully chosen wine. Fancy a flutter? A night at the dogs is always a hit and Drumbo Park does not disappoint! With races on every Friday and Saturday night, you can start, and finish, your night at Drumbo park. Enjoy a delicious meal in the restaurant with full view of the racetrack, where each table has a dedicated tote assistant to take your bets and plasma screen meaning you won’t miss a second of the action! Feeling crafty? 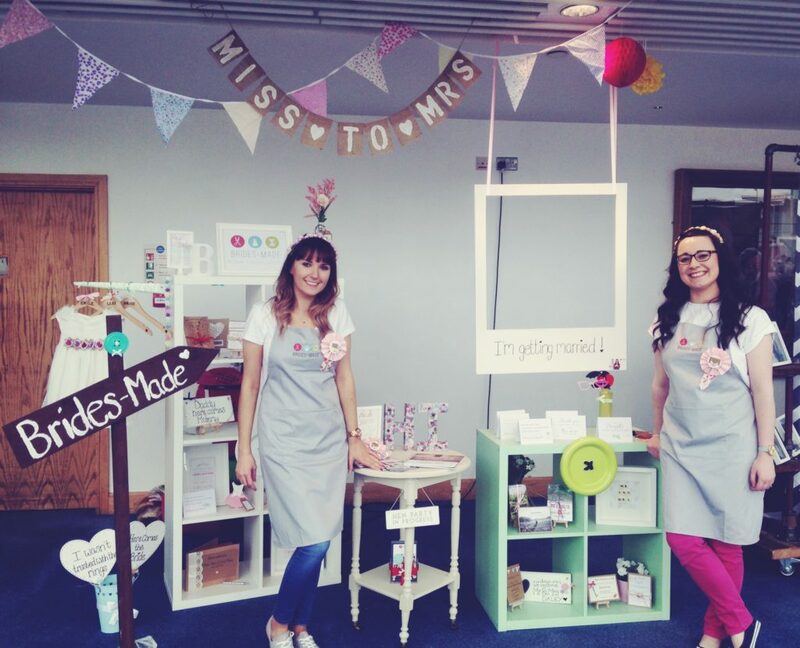 Then the crafting workshops by Brides-Made will be your ideal hen party activity. Get creative and learn how to make flower crowns or rosettes, which you can then take home with you at the end of the workshop. As the Game of Thrones fanatics among you will know, a lot of the hit show was filmed in Northern Ireland. 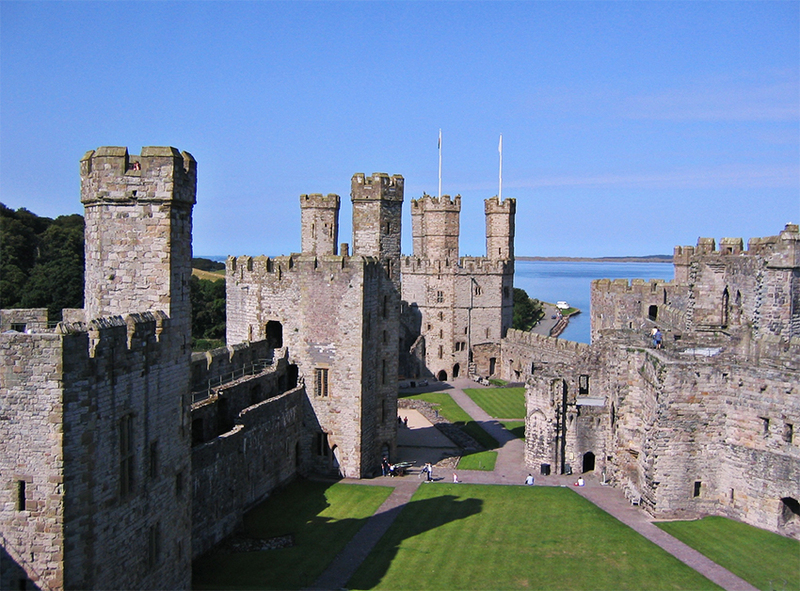 The Winterfell Castle tours take place at Castle Ward, which is located just 40 minutes outside of Belfast, and includes 19 locations captured in the filming of the show, such as: Winterfell Archery Range, the tree branch where Brienne confronts Starkmen, and the tree where Robb Stark and Talisa got secretly married, among others. There’s plenty of wild and wonderful activities in Belfast for hen parties and hopefully this list will give you some ideas to start your planning! We’re looking forward to welcoming all the Belfast hens to the George Best Hotel when we open our doors! For all the latest updates on the hotel, follow us on Facebook, Twitter and Instagram.